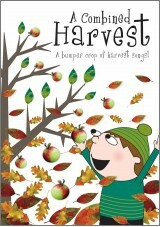 Sing Harvest is a tantalising collection of 19 songs about harvest and autumn, ripe for singing! Now available with Words on Screen™ v2. 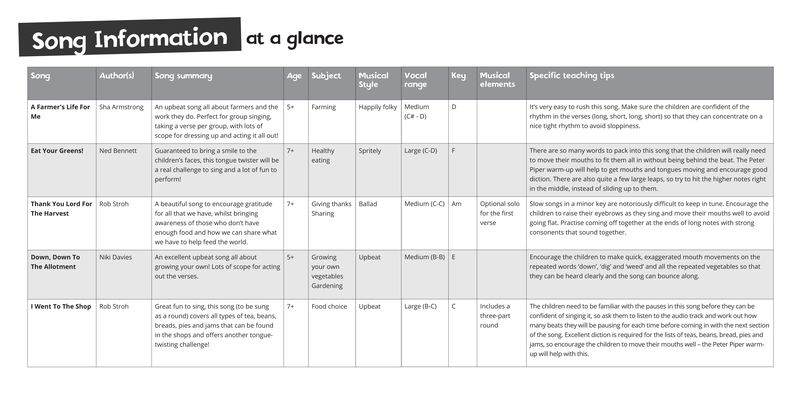 Sing Harvest is an autumnal collection of harvest songs that includes everything from giving thanks and sowing seeds to harvest celebrations and juicy fruit. 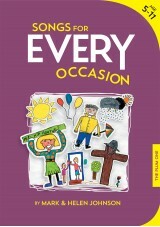 There's a lively dance for making bread and even a bunch of singing vegetables! 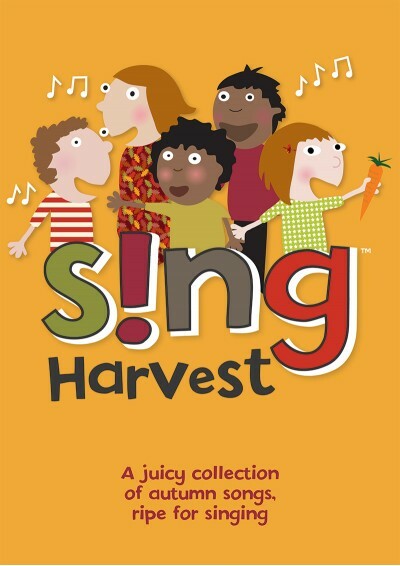 So sing, sing, sing your way into autumn with this delicious collection of exclusive songs about harvest and future harvest favourites.